For many of us there are certain words that are significant in the way we live our lives. We draw inspiration from song lyrics, other’s kind words, or even quotes from famous people we admire. Life inspiration can come from a variety of places. Many people write these sayings down and hang them in places that they can be seen on a daily basis. The problem with simply writing something down is that it is easily damaged or lost. 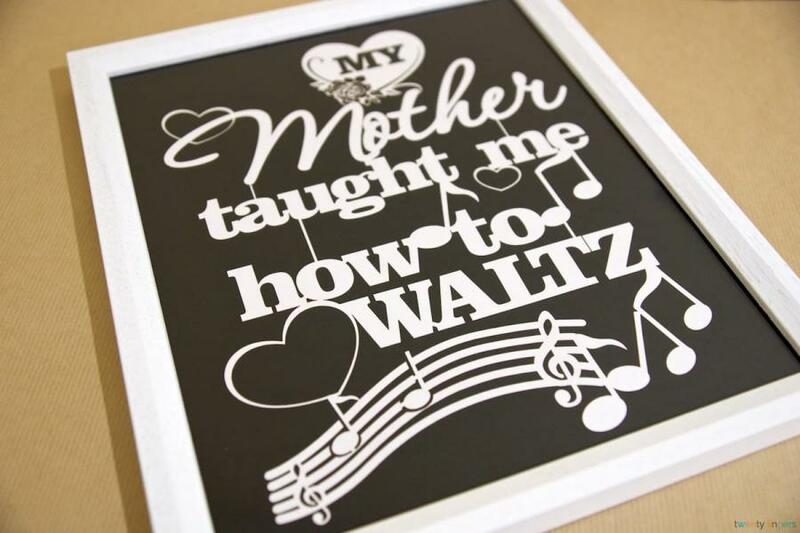 We offer a different way to display your favorite sayings. 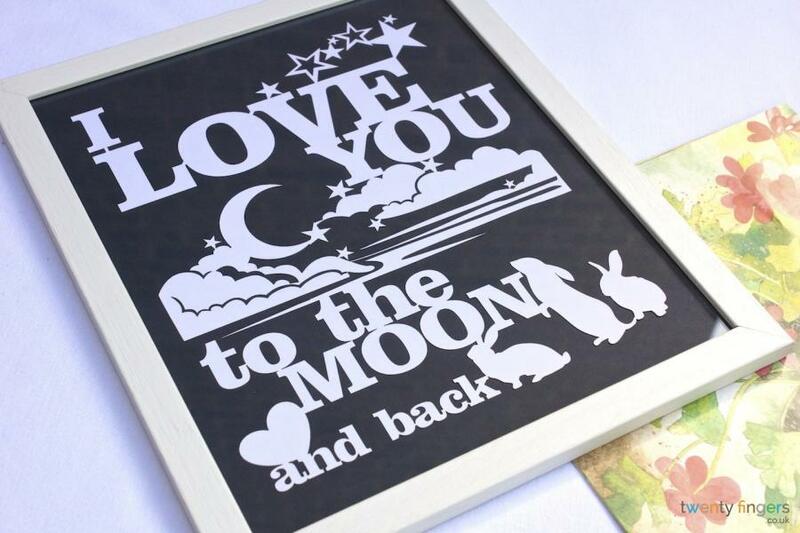 Our Text, Lyrics and Quote Papercut will remind you of your life message in a stunning way. 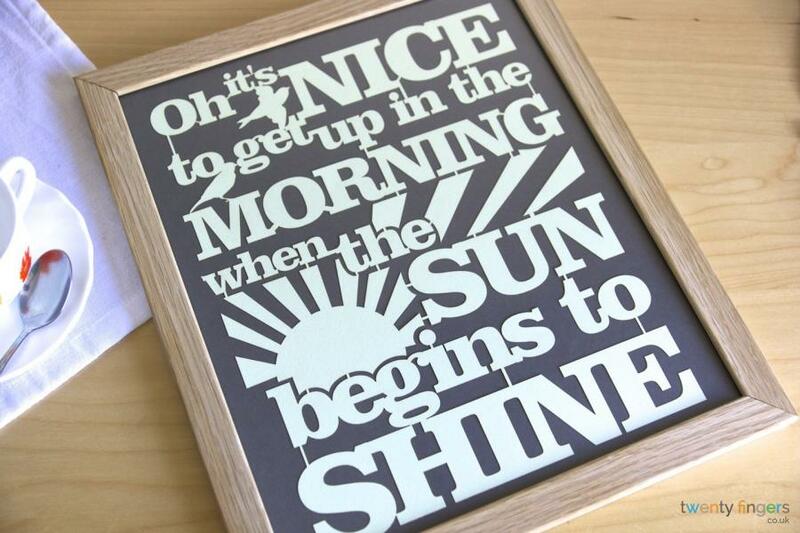 Beautifully Handcrafted – We take pride in all of the papercuts we produce. 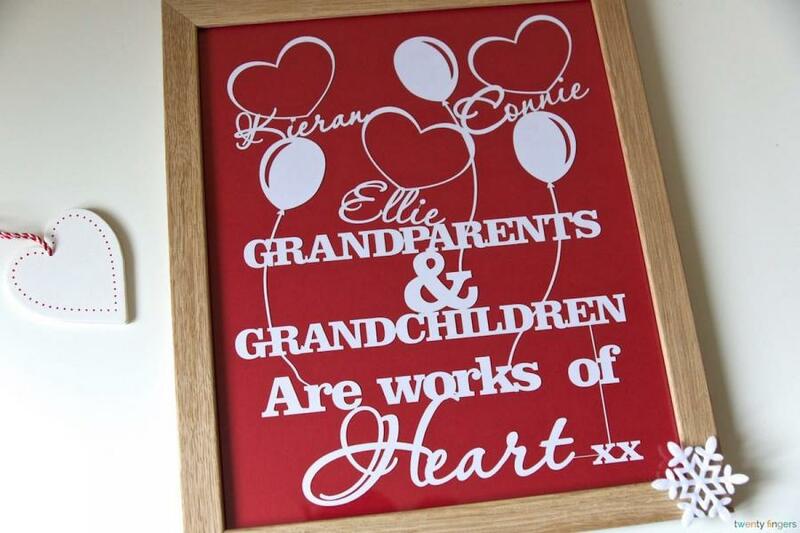 We are a small family run business and in turn hold our customers to a high standard. We ensure that every Papercut is made to the most pristine quality. Colours Galore – Many of us need reminding of specific sayings in many aspects of our lives. We may need inspiration at work or at home. This Papercut can be produced in an infinite arrangement (well, at least 1764!) of colours to fit the décor of anywhere we choose to hang it. Inspires Others – When we choose to give a gift as unique as this papercut we may even inspire others in their daily life walk. We all need a little encouragement, so it is great when what we use for encouragement helps another person. Inspirational words are nothing without the proper frame to display and protect them. 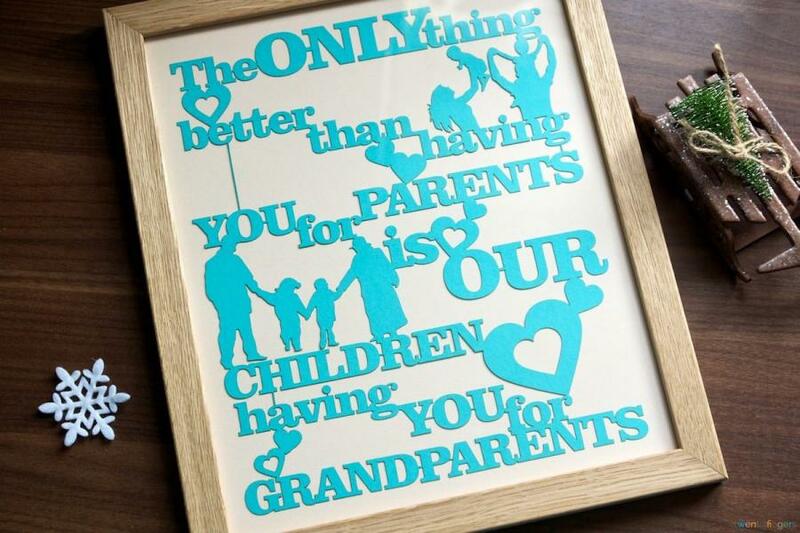 For framing your papercut you can choose from our popular floating frame or this handcrafted wooden framing options. 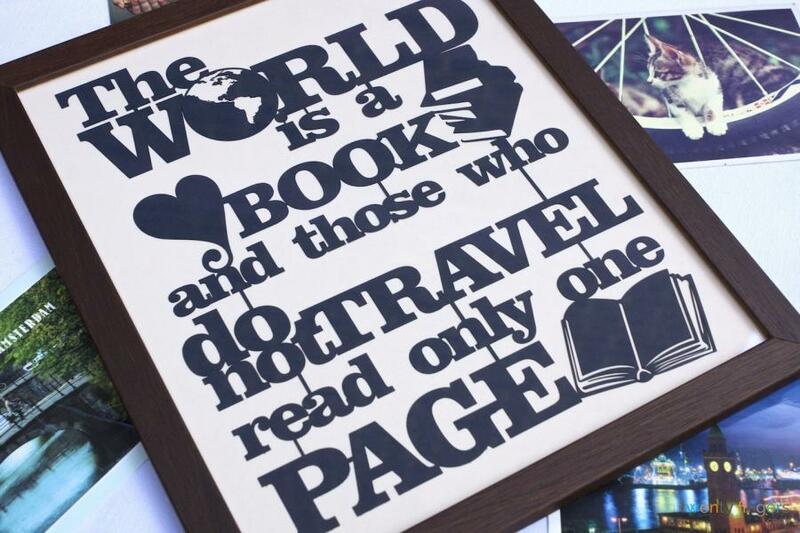 Both will turn your papercut into a showpiece. 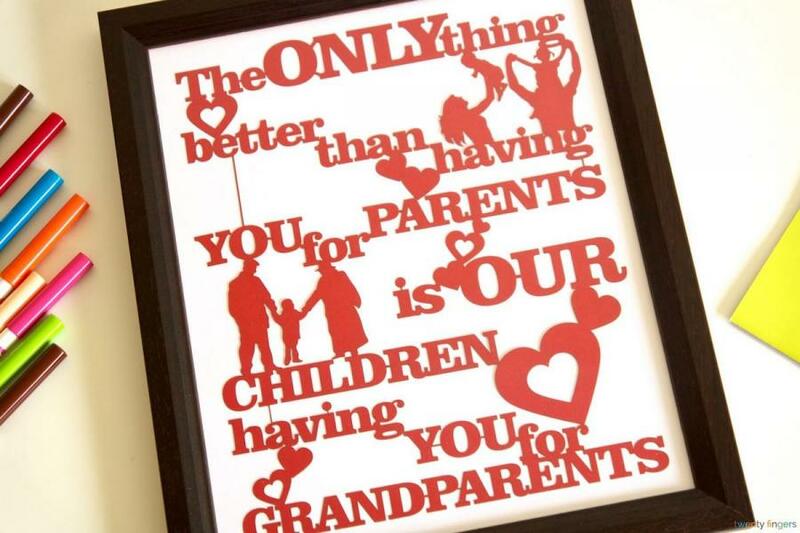 If the choice is just too great to make, you can choose unframed papercut option. 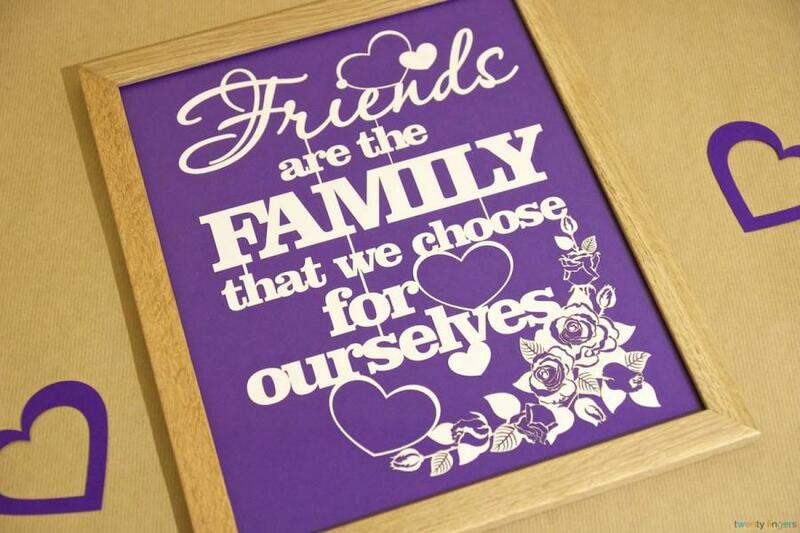 This way we’ll send you the papercut only and you can frame it with the A3 or A4 size frame of your choice. Delivery with Twenty Fingers is easier than ever. It’s Free! We ship through Royal Mail 48 or myHermes tracked services. You will receive your beautiful gift within 2 to 3 days of completion and it will not cost you anything. We also offer a faster option for delivery. Royal Mail Special Delivery or UPS Next Day service will ship your gift by the next day. Inspiration and encouragement is what carries us through the day. You may experience a difficult situation at home or at work where there is no one to offer a kind word. 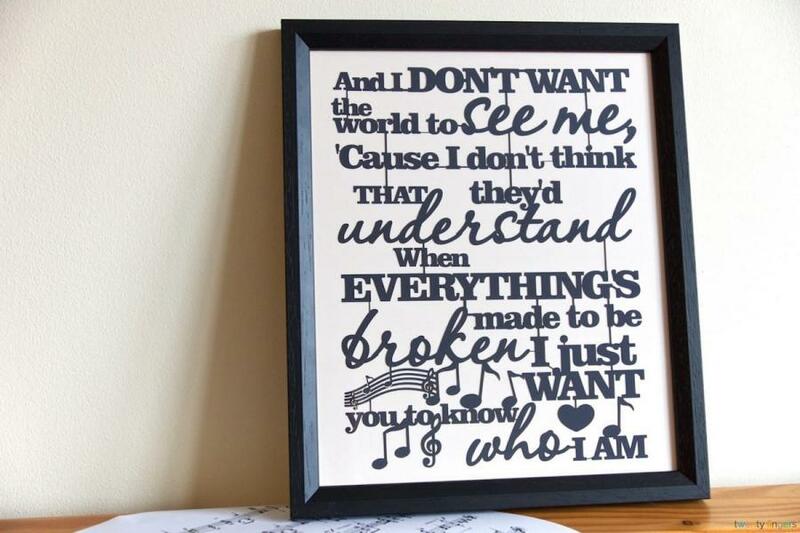 Our Text, Lyrics, and Quote Papercut will always be there for you to lift your spirits. Get one for yourself and give one as a gift. It will encourage you and let someone else know you care. Thank you so much for the artwork, which captures everything that I asked for. Great product coupled with a great service. I will not only not hesitate to recommend you but order from you again. Amazing and customer service was brilliant!